Since the day we first opened our doors, we have been committed to providing our customers with quality shower doors. 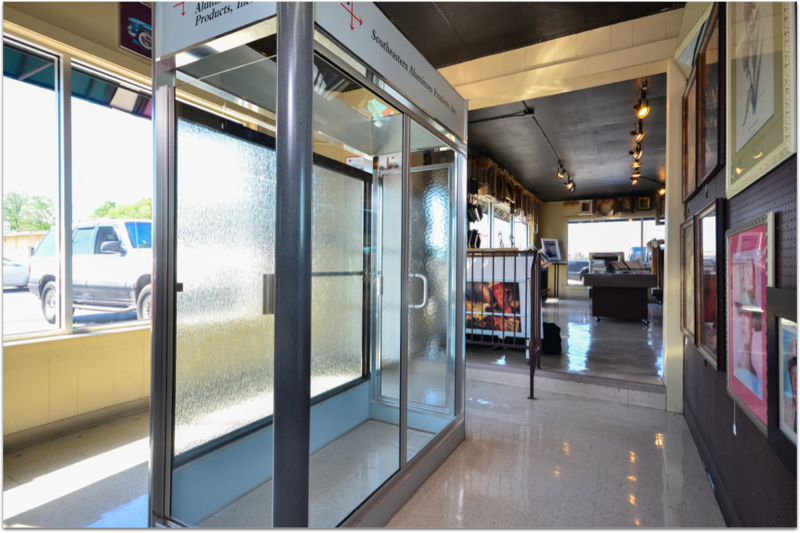 Your custom shower door begins with setting up an appointment for our professional estimators to measure your opening. 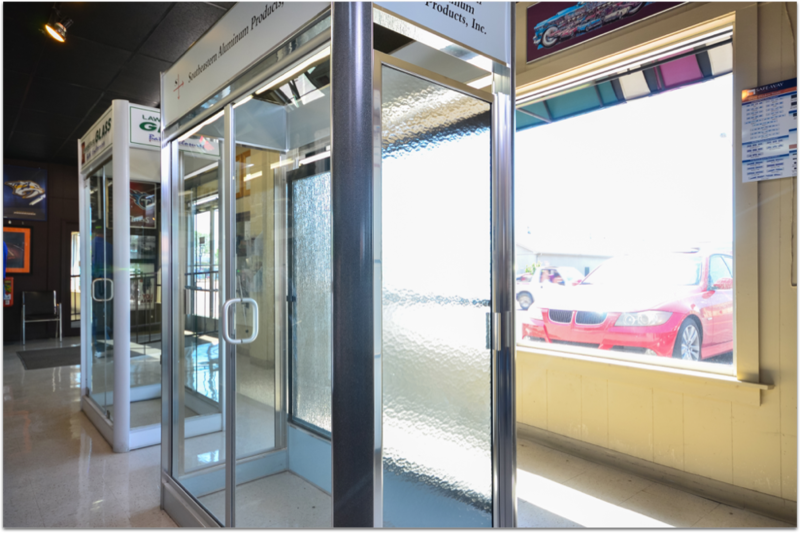 Once on the job, our estimator can show you the different options that will work for you, or you are welcome to come take a look at the doors in our showroom. 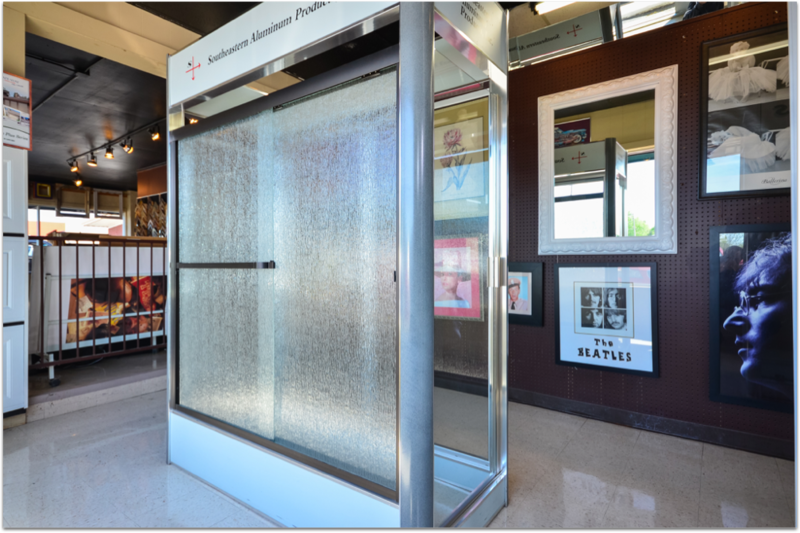 We offer a variety of shower doors including: semi-frameless, framed, sliders, heavy glass doors and tub enclosures. 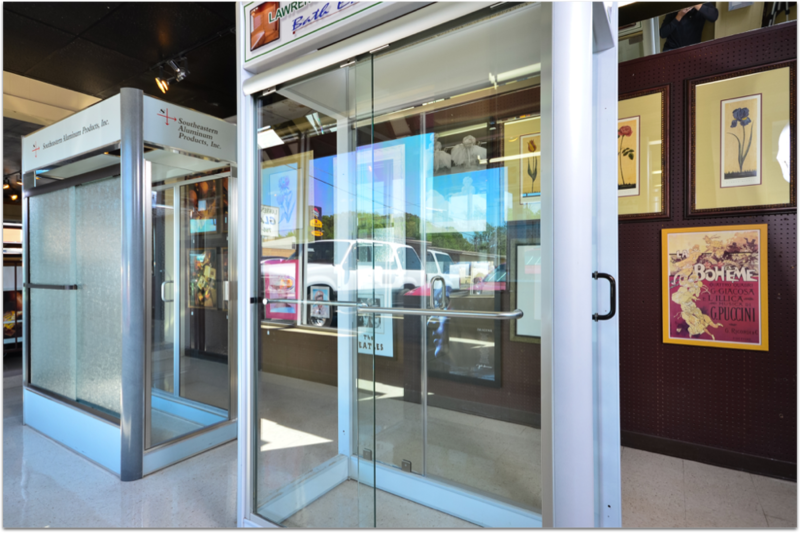 We use Southeastern Aluminum for all of our framed and semi-frameless doors and CRL hardware for heavy glass frameless doors. Doors can be made of clear glass and several obscure patterns. You can choose from a variety of finishes: brushed nickel, oil rubbed bronze, satin chrome and many more. You can expect about a two week lead time on all doors. 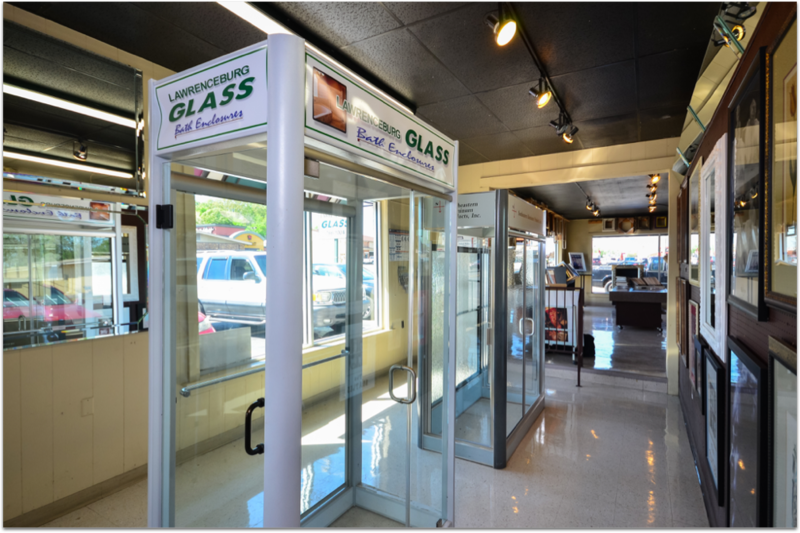 Once we have your doors, we will set up an installation time that works best for your schedule. Then, our expert installers will set the door up, checking for any potential leaks or other problems. Finally, you are left with a door that has very little maintenance and will last for years. If you are interested in a bath enclosure, please contact us. We would love to have the opportunity to work with you!